Bethel Charkoudian, of The Marash Girl blog, has honored The Armenian Kitchen blog with the Liebster Award. As Bethel notes,’ liebster’ is the German word for “beloved”. (I should have remembered that since I studied German for 4 years in high school!) I’m not exactly sure of the purpose of the award, but, hey, any recognition is much-appreciated. 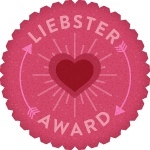 In order to accept the honor, Liebster Award recipients are supposed to pass this award along to 5 other bloggers who have fewer than 300 followers. Well, as hard as I searched, only one of my blogger-buddies fell into this category. Recipients are then asked to share 11 facts about themselves. Despite knowing only one blogger who qualifies, I was given the “OK” to accept the Liebster Award, so thank you very much, Marash Girl! The Armenian Kitchen has notified the recipient of the Liebster Blog Award and has received her enthusiastic acceptance. The Liebster Award, as selected by The Armenian Kitchen, goes to (drum roll, please… ) Beth Adams of WorldlyRise.blogspot.com – a blog about breads, meals and customs from around the world. 1. 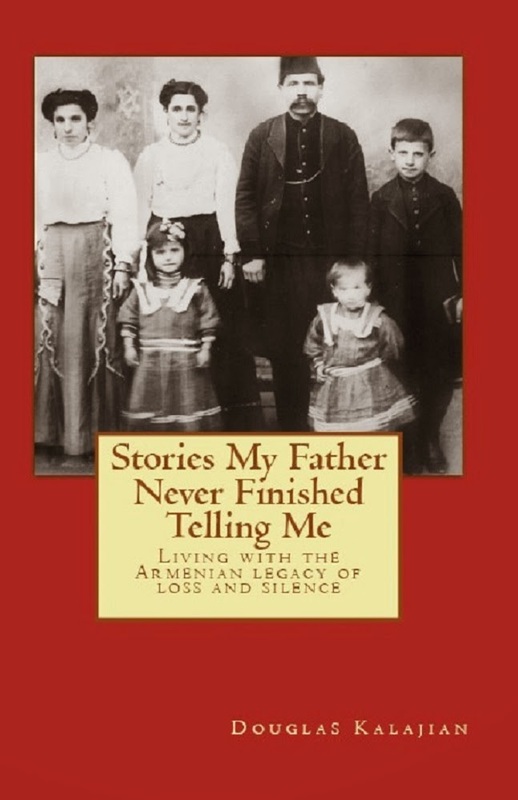 The Armenian Kitchen blog was born out of necessity – a post-retirement venture. 2. Robyn taught Culinary Arts to high school students for 34 years – and - survived! 3. 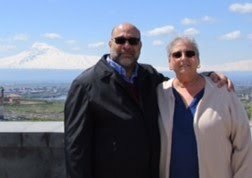 Her husband is the designated sous chef in The Armenian Kitchen. 4. Her Armenian background is a blend of Musa Daghtsi and Dikranagerdtsi with very different interpretations of the same recipes. 7. Finding new cooking tools, cookbooks, and exotic herbs and spices. 8. Walking in the aqua-track pool; it’s great for aging knees. Congratulations, Robyn. We "lieb" your blog, even though you aren't Marashtsi! Achkut looys.